Early of last year, my Boyfie and I decided to do long road trip all the way from Kota Kinabalu to Brunei and Miri. 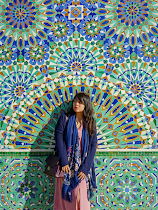 The last time I on this road trip was back in 2012 with my family for my cousin's wedding (My Old Post: 7 Hours From Kota Kinabalu to Brunei). Both Boyfie and I have been through this long and winding road trip quite number of times, just that we're not the who drove all these while. So surprisingly when I told Boyfie about my plan to do road trip across states and international borders, he agreed instantly to be the one who handling the steering wheel - guess, he doesn't trust my driving skills. 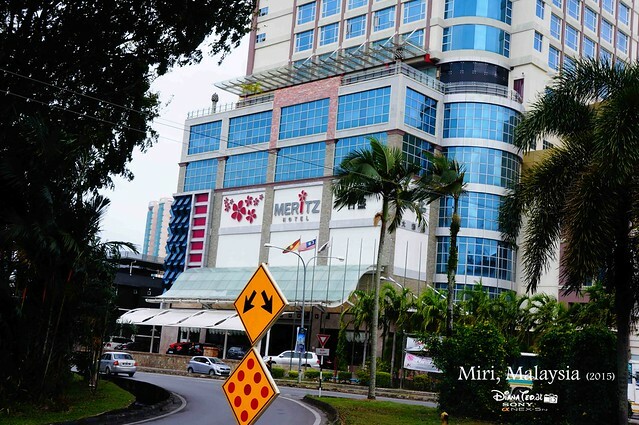 As this road trip takes almost 20 hours to go and back, the choice is either overnight in Brunei or Miri. 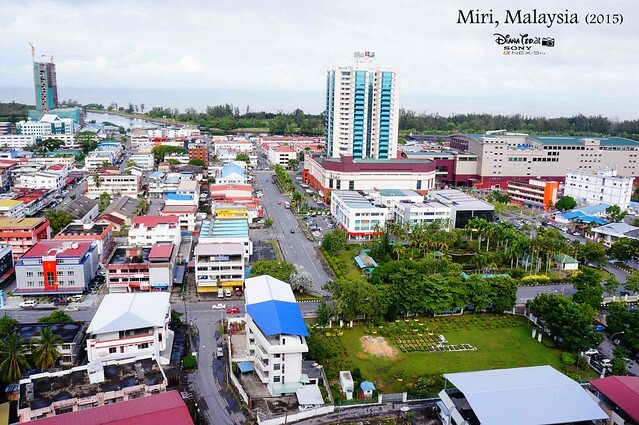 However taking into consideration that a Brunei Dollar is almost equivalent to RM3, hence I opted to stay in Miri for a night. 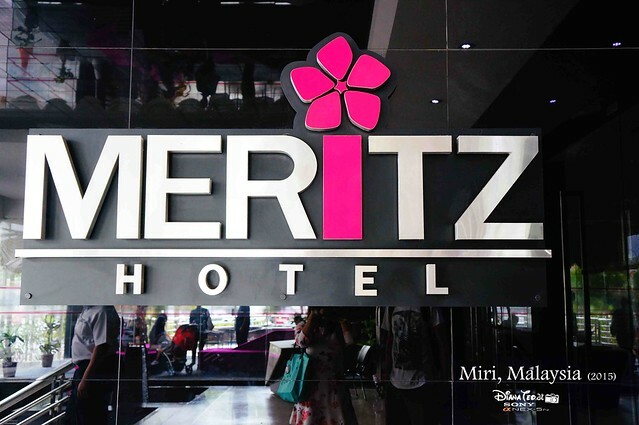 Thanks to my BFF who is living in Miri, she recommended me to stay in this hotel, Meritz Hotel. 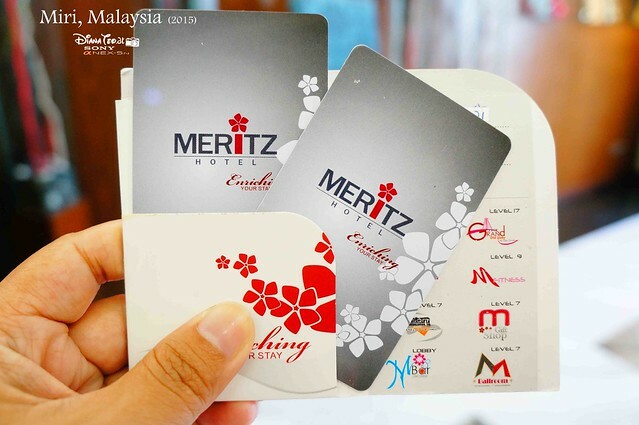 Meritz Hotel is the latest four-star business hotel smacked right in the center of Miri city center. 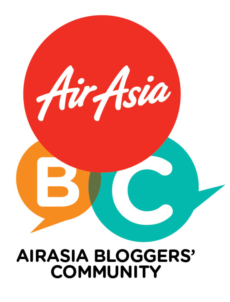 The two main reasons why I chosen this hotel are because first, it adjacent to shopping mall, the Bintang Megamall - that's pretty cool! Secondly, complimentary parking space provided as we're driving our car. I rarely take into account for parking space but this time, I have to. 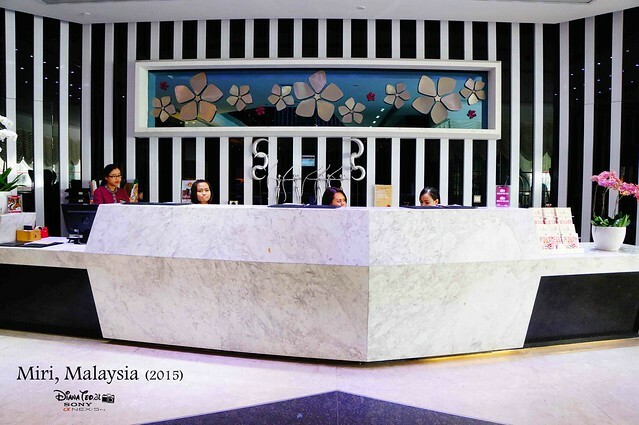 The hotel houses 290 elegantly and beautifully appointed rooms and suites for a comfortable night of stay. 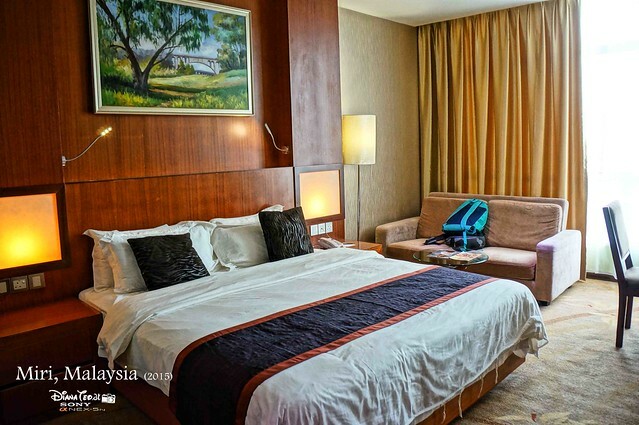 There is four types of room to choose from; Superior Room, Deluxe Room, Grand Deluxe Room and Family Room. 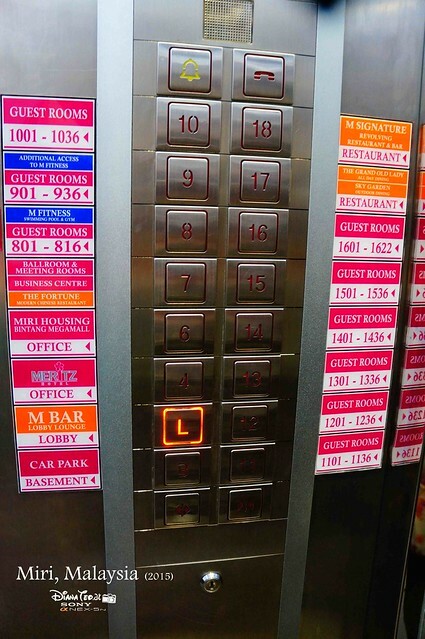 All the rooms and suites are situated on 8th floor onward up to 16th floor. Thoughtfully designed in such a rich brown wood tones, both Boyfie and I never expected the room to be relatively huge and spacious even for our superior double bed room type. 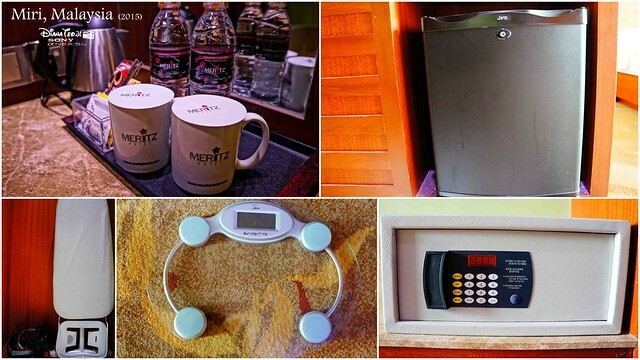 Our modern and contemporary elegant room is well-equipped and furnished with the up-to-date facilities for entertainment and connectivity including flat screen LED TV, minibar fridge, tea and coffee making facilities, in room locker, iron and ironing board, hairdryer and my worst fear of all time, weighting scale. Wait, there is even a sofa places inside the room which making us feel like our own home sweet home. Our room view is overlooking the main street, in case you are wondering. Bathroom wise, we're so delightful to find out there is a bathtub inside. Time to soak our body after driving for more than 9 hours. Although the bathroom lighting was a bit dim and wasn't bright enough, I was pretty satisfied with the hot shower bath and daily bathroom amenities provided. The room that we booked come with complimentary full breakfast buffet which serves on the highest floor. 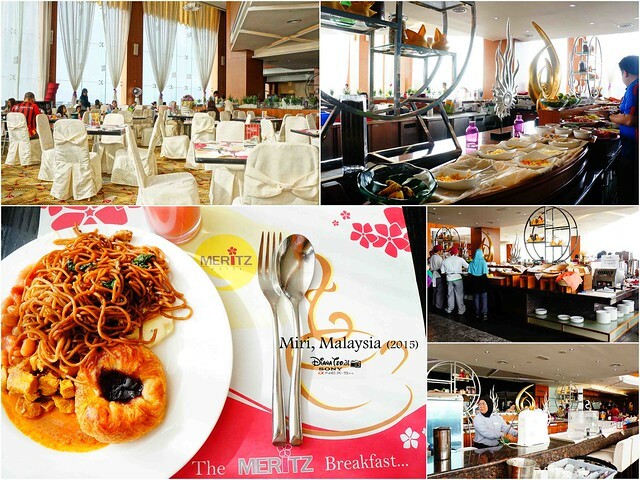 Serving both local delights and international cuisines, I can see that majority all the hotel guests were indeed enjoy the breakfast to kick start their day. 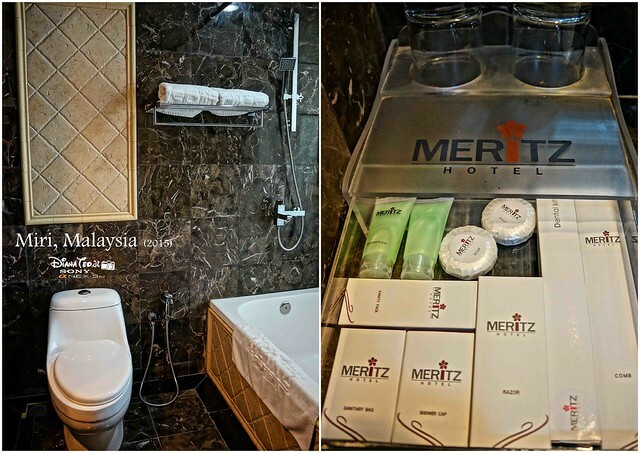 Meritz Hotel is not just perfectly catering for both business and leisure travellers, it even suits for the big group of family and friends to enjoy the exceptionally pleasurable and unparalleled experience of staying in this well-designed and luxurious hotel. This review is truly based on my own personal experience and is my genuine and honest opinion of this hotel, and that I have no personal or business relationship with this establishment. Last times, I went to Meritz Hotel’s ballroom to attend my friend’s wedding dinner. I stayed in Kingsley Hotel which not far from there. I like hotel which is near to shopping mall, very convenient indeed. 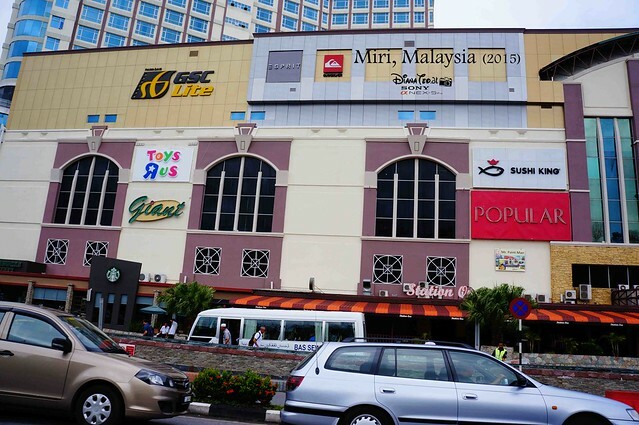 Yeah this hotel's location is superb with a shopping centre nearby! 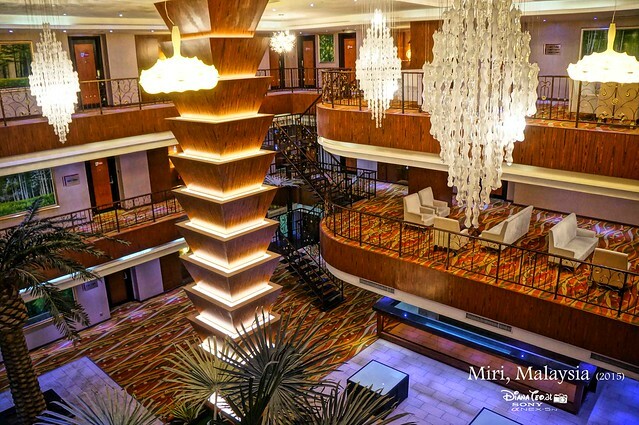 The lobby looks so grand and classy with nice hanging chandelier.